Striving to ensure speedy settlement of commercial disputes, the Union Cabinet has cleared a proposal to amend the Arbitration and Conciliation Act, 1996. The amendments mirror an earlier ordinance which had made arbitration time-bound and fee-bound. Lawyers and Judges had perceived the ordinance to be impractical. The Government had then refused to send the ordinance for the President’s assent. This had in turn affected investor confidence both at home and abroad. Read the LiveLaw story here. Keeping this in mind and paying heed to Attorney General Mukul Rohatgi’s suggestions, the Cabinet has cleared the changes. The amendments seek to place a cap on the time as well as the arbitrator’s fee. An arbitrator will have to settle the case within 18 months. But after the completion of 12 months, certain restrictions have been put in place to ensure that the arbitration case does not linger on, as per reports. Under the ordinance, the timeline was fixed at nine months. The arbitrator will also have to spell out if there is a conflict of interest in the case he or she is taking up. Union Law Minister, D.V. Sadananda Gowda had also hinted on repeal of the law being on top of Government’s priority list, in order to attract foreign investments. He had earlier informed the Lok Sabha that the Government was making an effort to move away from entering into adversarial litigation in inter-ministerial and departmental matters. In fact, in August, the Law Secretary had written to all ministry Secretaries to “desist” from going to courts, and instead determine discords through alternative dispute resolution mechanism like arbitration. 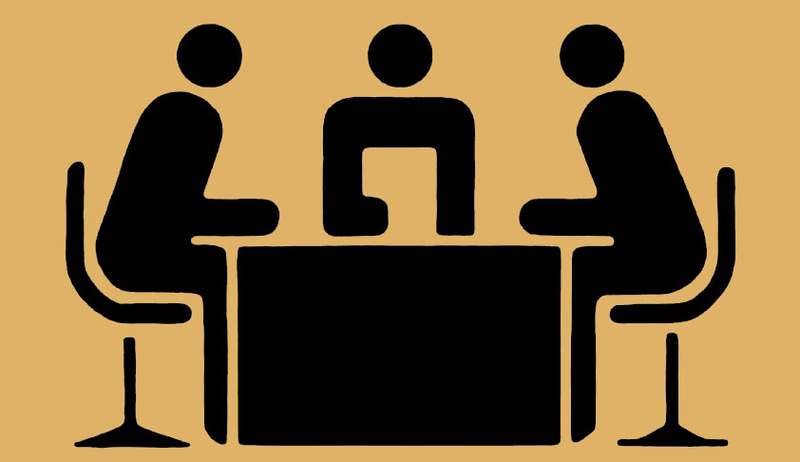 The 246th Law Commission of India Report titled, ‘Amendment to the Arbitration and Conciliation Act, 1996’, had earlier in August, suggested some major changes to the Arbitration and Conciliation Act. The report had sought to find an appropriate path and balance between judicial intervention and judicial restraint. It had also recommended a model schedule of fees and has empowered the High Court to frame appropriate rules for fixation of fees for arbitrators and for which purpose it may take the said model schedule of fees into account. Read the report and a list of all major suggestions here. The Arbitration and Conciliation Act, 1996 is based on the UNCITRAL Model Law on International Commercial Arbitration, 1985 and the UNCITRAL Conciliation Rules, 1980. The working of the 1940 Act was also the subject of the 210th Report of the Public Accounts Committee of the Fifth Lok Sabha. The Law Commission of India also examined the working of the 1940 Act in its 76th Report. The Commission had earlier recommended various amendments to the Act in its 176th Report on the ‘Arbitration and Conciliation (Amendment) Bill, 2001’, after which the Government decided to accept almost all such recommendations and accordingly, introduced the ‘Arbitration and Conciliation (Amendment) Bill, 2003’ in the Rajya Sabha on 22nd December, 2003. In order to re-look into the provisions of the Act, the Ministry of Law and Justice issued a consultation paper on 08th April, 2010 inviting suggestions from eminent lawyers, judges, industry members, institutions and various other stakeholders. The move to amend the law comes amid the government's move to promote 'ease of doing business' in India, which is being highlighted by Prime Minister Narendra Modi.